The contact pin is formed on the body by plastic injection. The STAR modeling use the characteristics of Nylon composite material which is flexible enough to connect with jack tightly. Grounding use Latch mode to be assembled tightly with body. 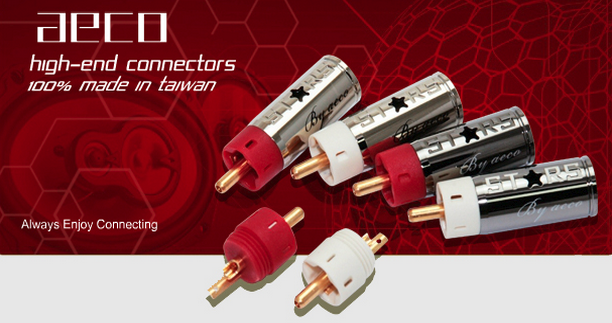 Thenon-coaxial design makes the signal reaches "One Point Contact" idea when plug connect to jack. After well soldering the wires on positive and negative part, the shell locked with body by screwing and to fix the cable with shell stable by a screw.